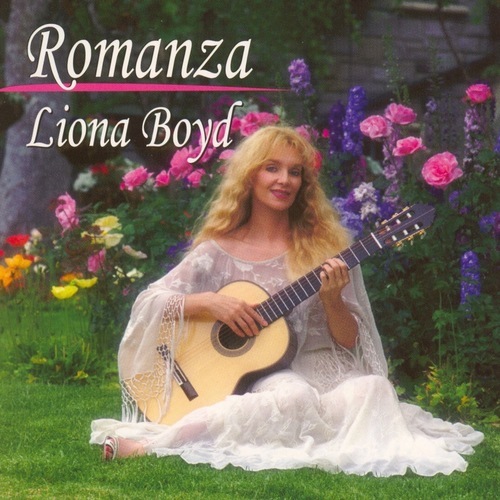 Five time Juno award winner, Liona Boyd, ”The First Lady of the Guitar", has enthralled millions with her romantic and unique brand of classical, folk and world music. 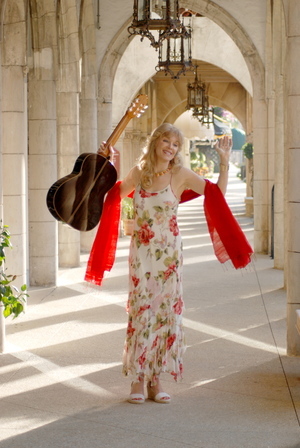 She has performed solo and orchestral concerts around the world, had her own television specials, and recorded twenty-seven albums, many of which have gone Gold and Platinum. Her total views on YouTube are over four million. A new album of original songs will be released later in 2016 by Universal Music. 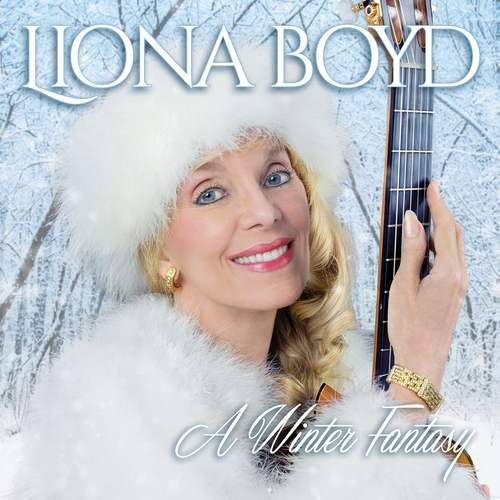 Liona has played for dozens of world leaders including the British Royal Family and the US president. 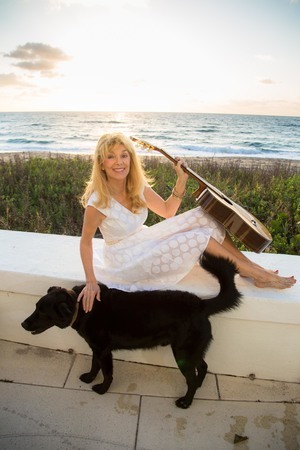 She has recorded with Sir Andrew Davis and the English Chamber Orchestra, Yo Yo Ma and Georges Zamfir, and breaking with classical tradition has toured with Gordon Lightfoot and Tracy Chapman as well as recorded with Chet Atkins, Eric Clapton, David Gilmour, and Roger Whittaker. 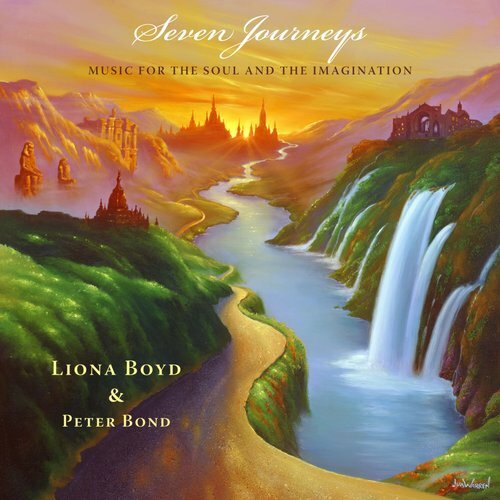 Liona has been a special guest on dozens of American television shows including The Tonight Show, Today Show, Boston Pops and Entertainment Tonight. 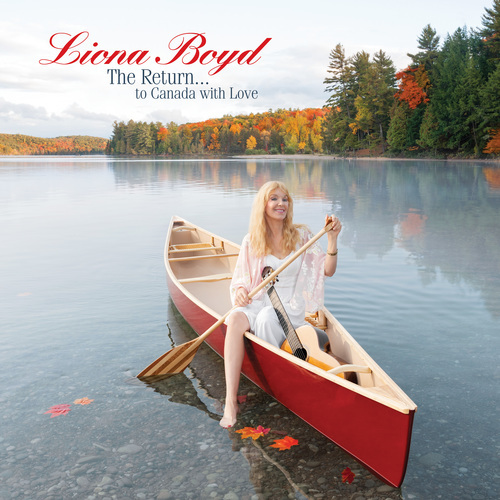 With her talents and role in Canadian culture, Liona has been given five Honorary Doctorates, The Order of Canada, The Order of Ontario and the Diamond Jubilee Medal. 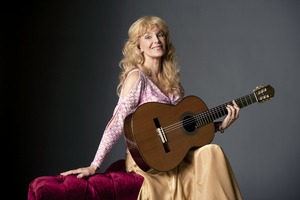 She is a five-time winner of the Guitar Player Magazine poll for best classical guitarist and has been inducted into their ‘Gallery of Greats’. 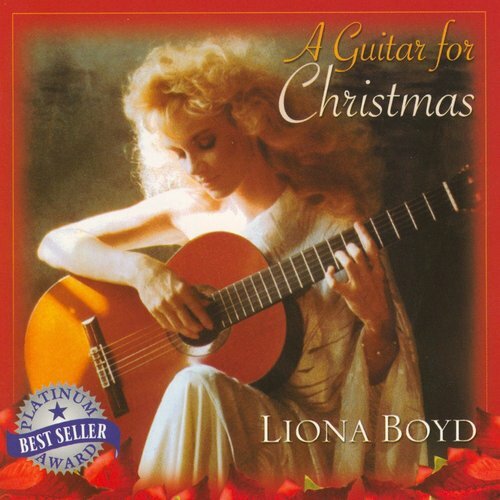 Liona has composed and arranged hundreds of pieces for the guitar and also written a best-selling autobiography, ‘In My Own Key... My Life in Love and Music’. She is currently working on a sequel to the book, and an audiobook, both to be released in 2017.